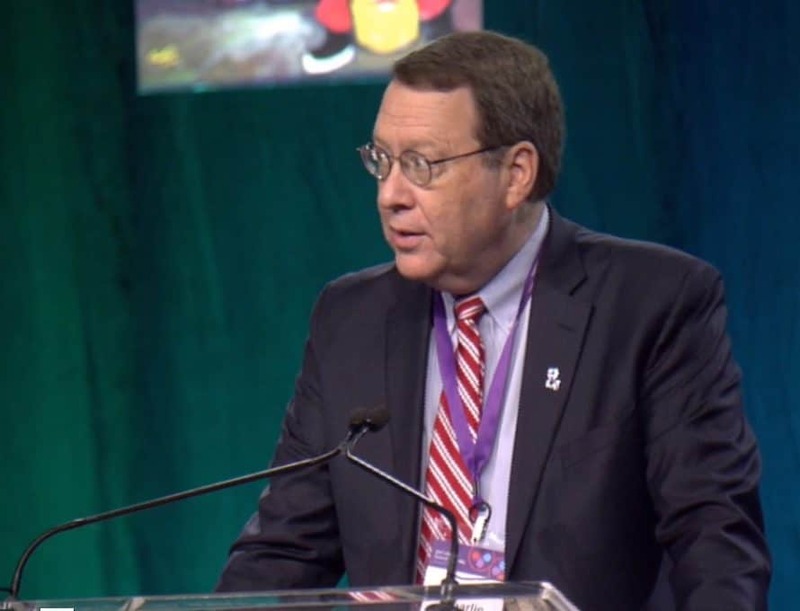 DECATUR, Ga. (BP) – The Cooperative Baptist Fellowship’s Governing Board has voted to lift the Fellowship’s “absolute prohibition” of hiring homosexual and transgender employees. The 16-member Governing Board’s vote is binding and does not require approval by the annual CBF General Assembly. The policy change was recommended by a seven-member Illumination Project Committee appointed in 2016 to chart a unified path forward for the CBF amid diverse views on human sexuality. CBF Executive Coordinator Suzii Paynter underscored CBF leaders’ intent to unify the Fellowship. “CBF is moving from a hiring policy focused exclusively on sexuality to a policy that focuses on Jesus and His work to transform the world,” Paynter said according to a CBF news release. According to the Illumination Project Committee’s 43-page report, the new hiring policy – which does not mention human sexuality – and the implementation policy are intended to reflect the faith and practice of CBF churches. The full Illumination Project Committee report is available on the CBF website.